Glass beaker is almost the most wildly used laboratory glass, it is a simple container for stirring, mixing and heating liquids commonly used in many laboratories. Glass beakers are generally cylindrical in shape, with a flat bottom. Most also have a small spout (or "beak") to aid pouring as shown in the picture. Glass beakers are available in a wide range of sizes, from one milliliter up to several liters. today we will share some tips and information about this useful tool. 1, There is a volume scale on the beaker, but the beaker can not be used as a measuring device. 2, The beaker can only measure the solution of a certain volume. 4, When dissolving some soluble salts in a beaker, use a glass bar/stirring bar to stir constantly to make it dissolve faster. 5, How will the liquid into the beaker inside? You can use glass rod liquid drainage into the beaker, specifically a glass rod close to the inside of the beaker, the liquid slowly poured into a glass rod, liquid in the glass rod slowly flows into a beaker inside. 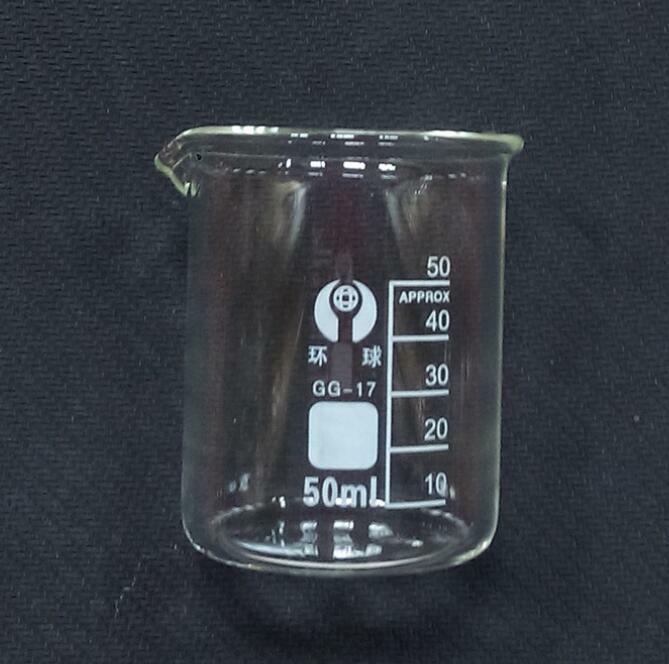 7, when the medicine is weighted, the beaker can be used as a container, but it should be peeled when weighing, It should be noted that the beaker can not be used as a long lasting solution reagent bottle.